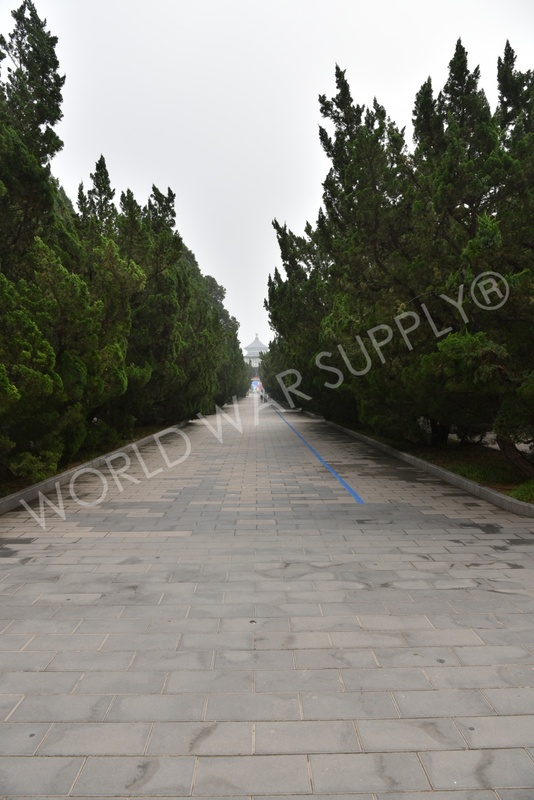 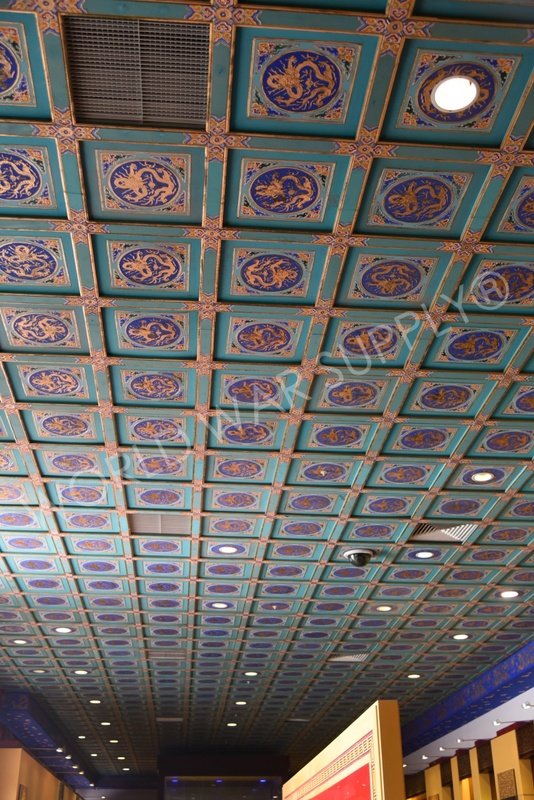 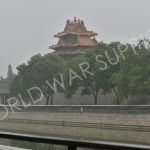 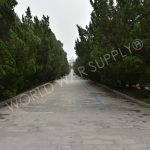 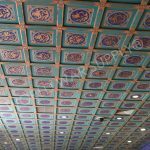 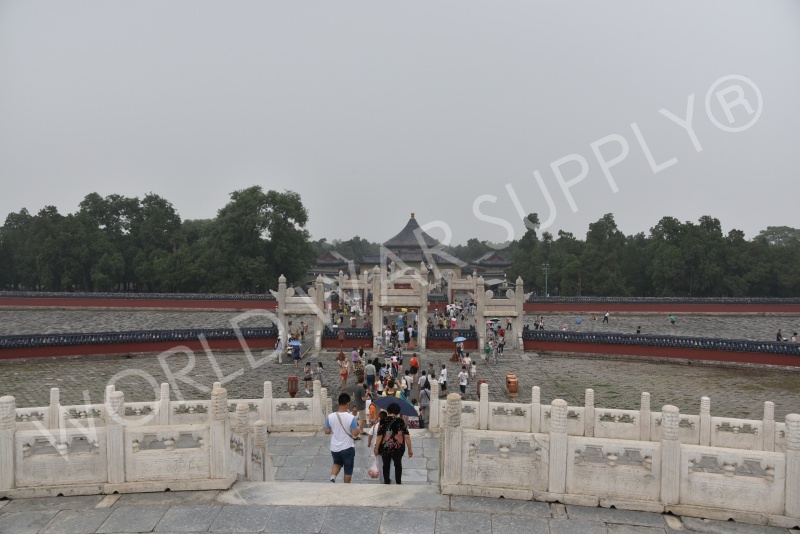 DONGCHENG, CHINA – Also known as the Altar of Heaven, this medieval complex was built with the intent to have a private worship ground for the emperors, complete with 600 acres of serene parkways and 3 altars. 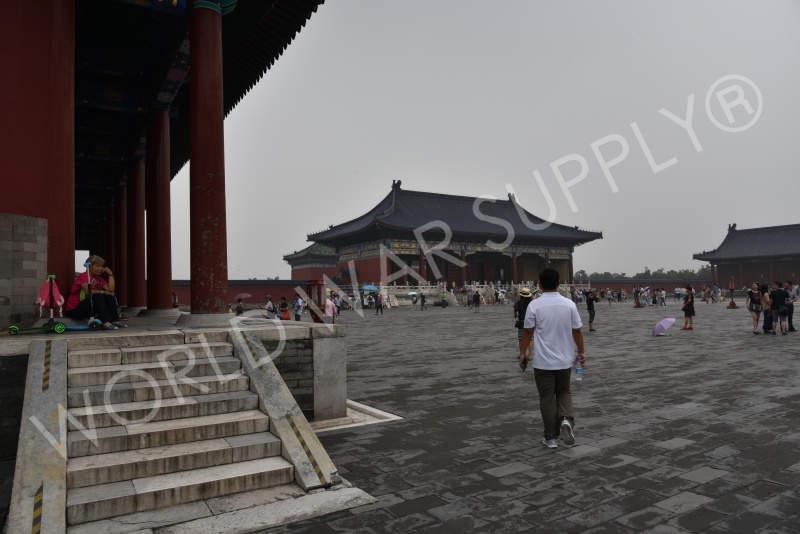 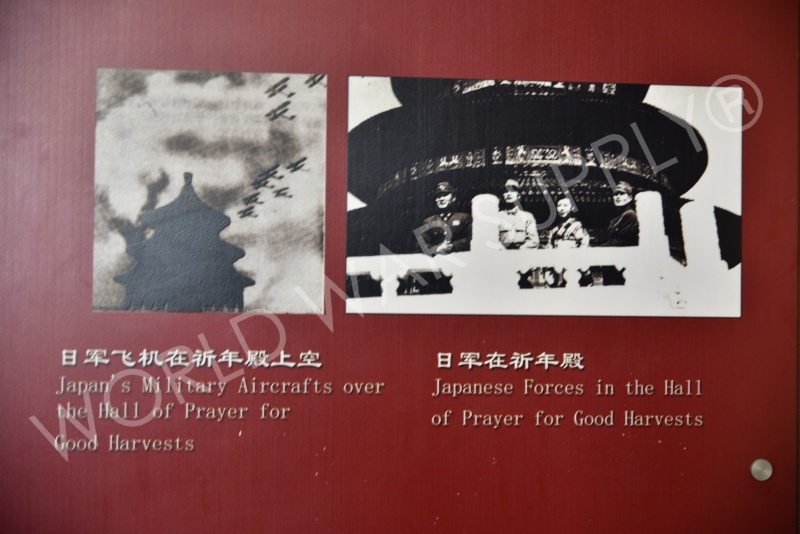 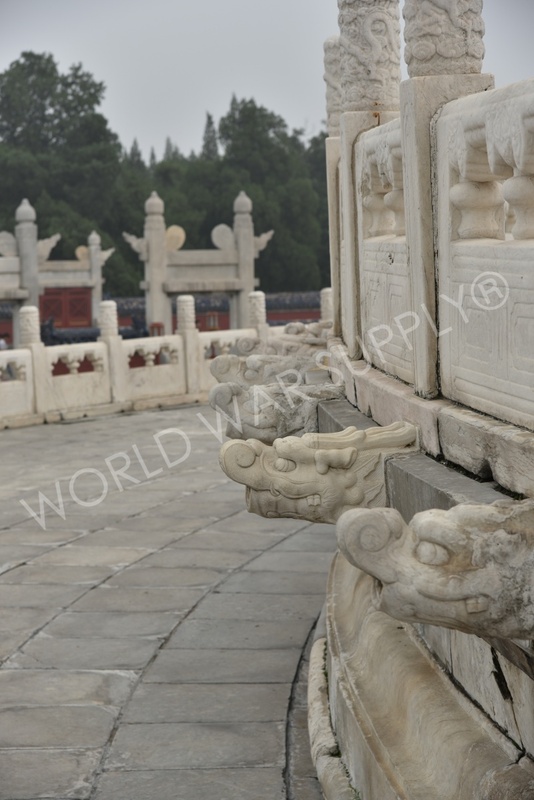 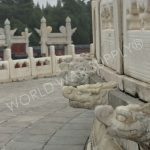 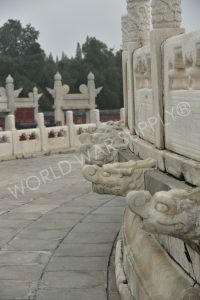 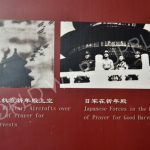 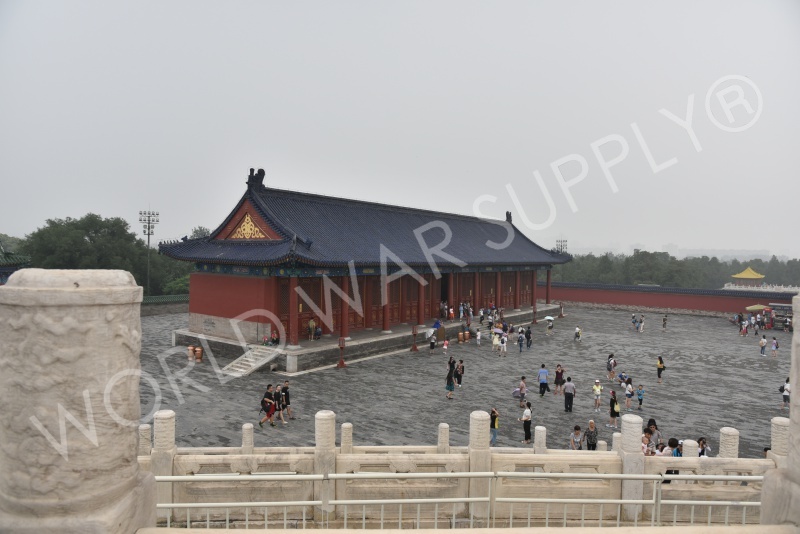 Both emperors of the Ming and Qing dynasties visited this site for annual ceremonies of prayer to the Heaven’s for good harvest. 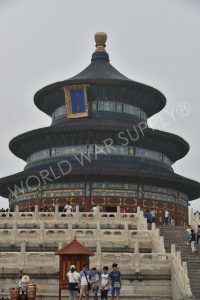 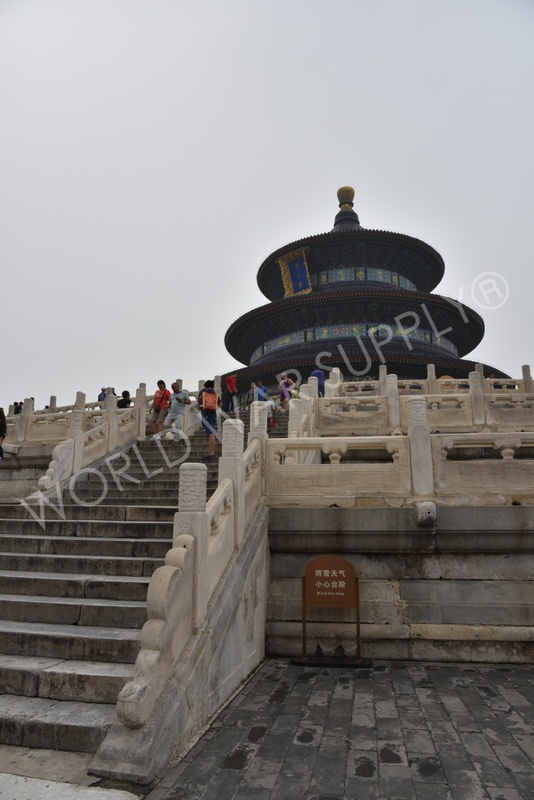 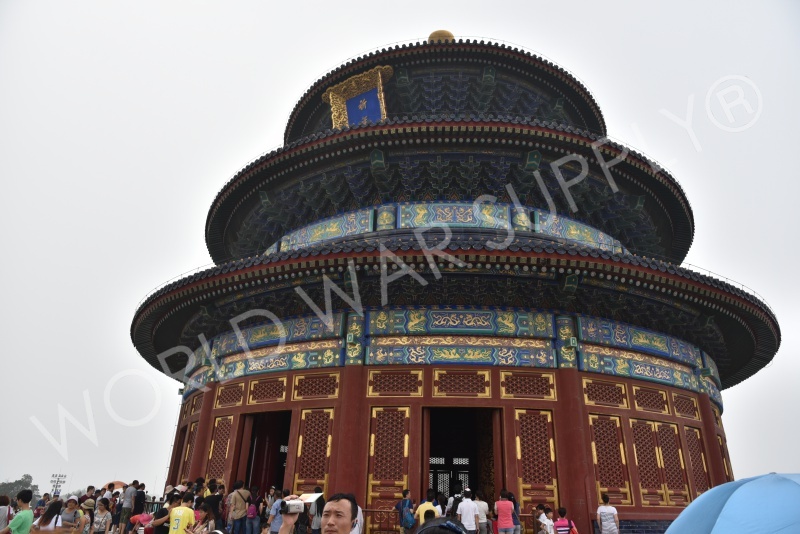 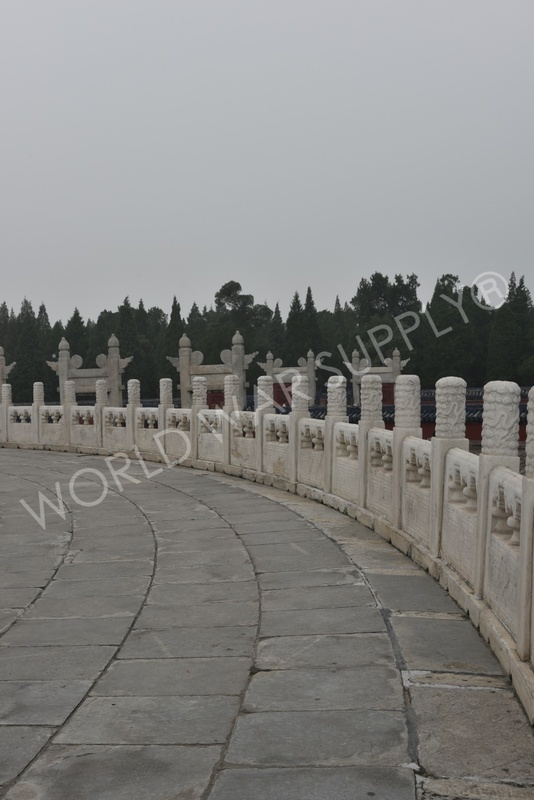 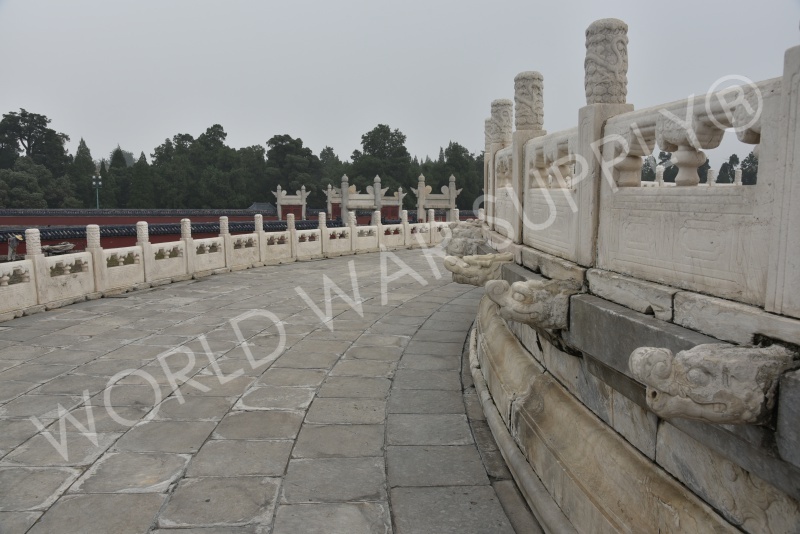 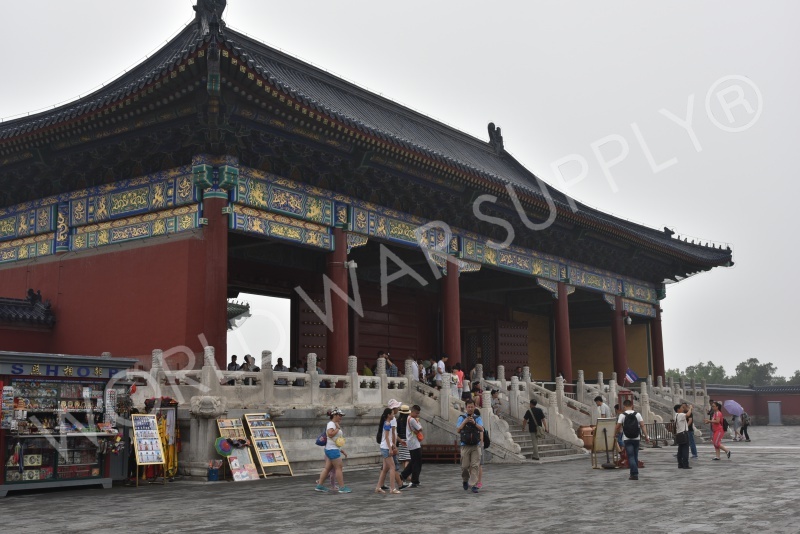 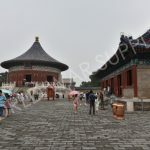 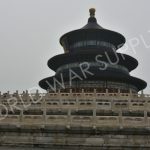 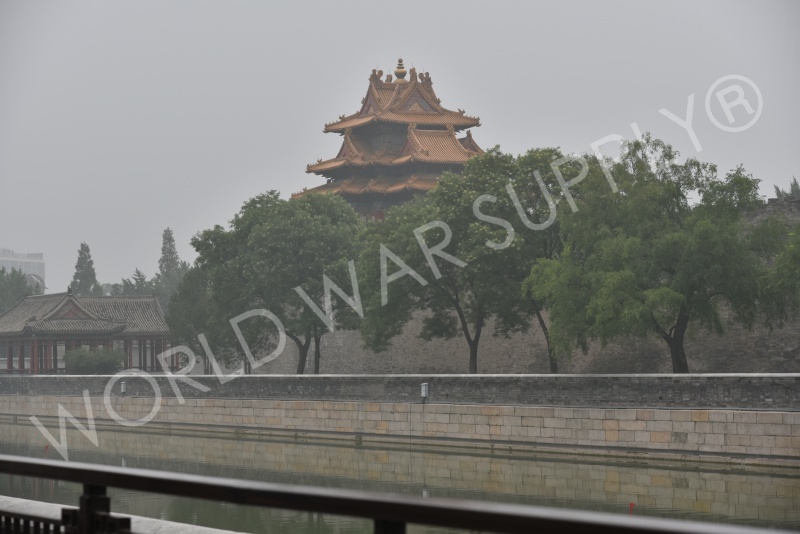 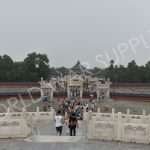 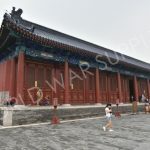 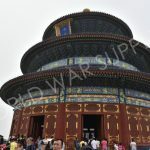 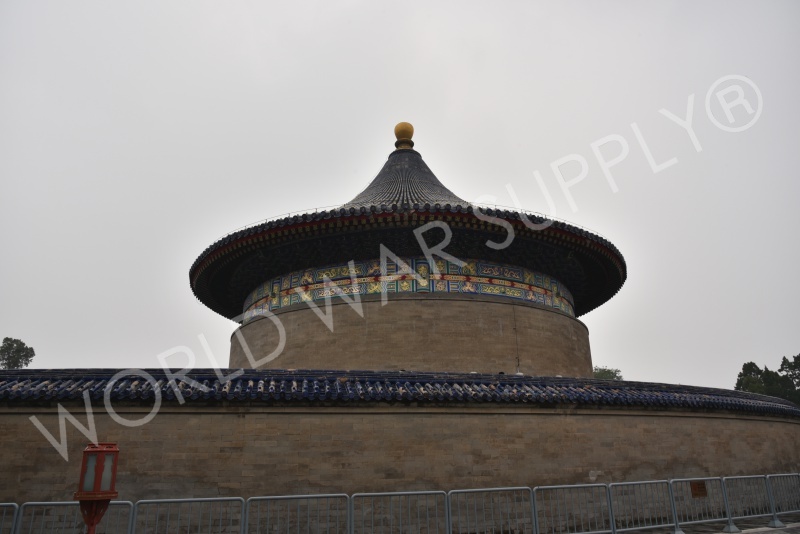 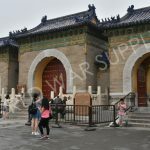 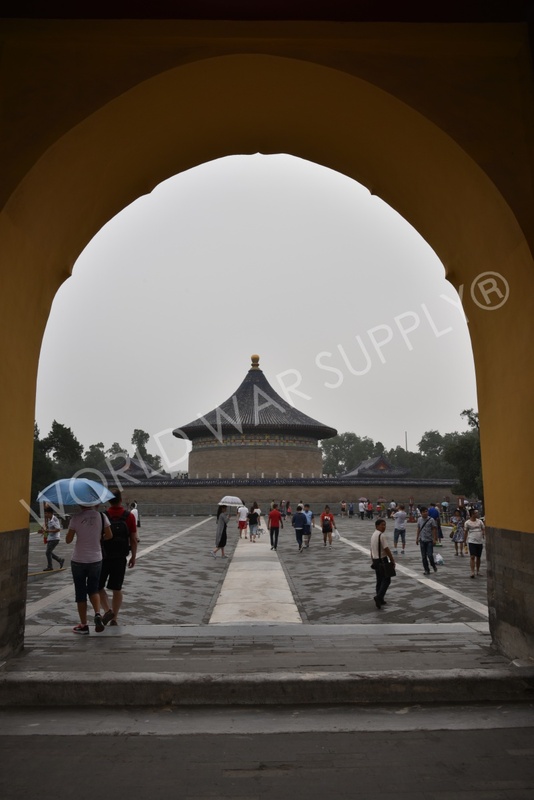 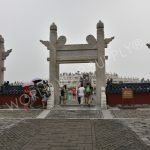 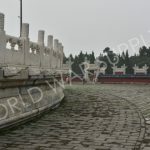 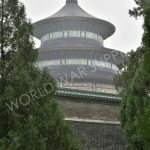 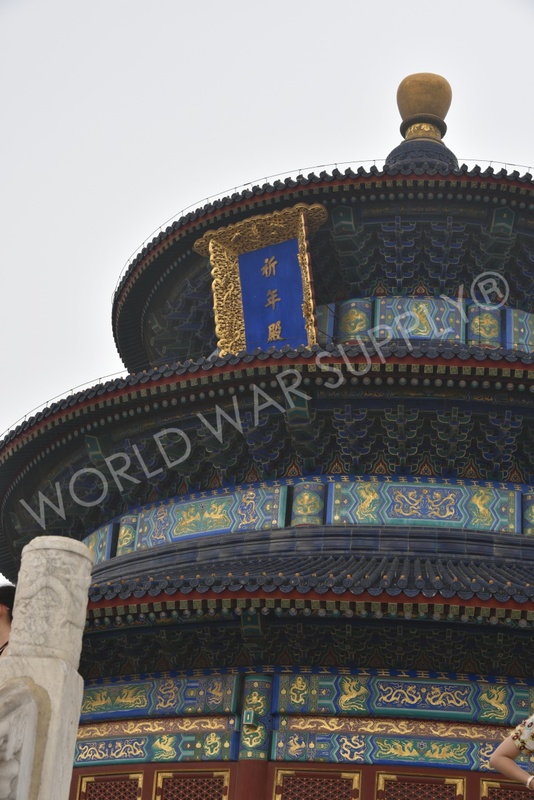 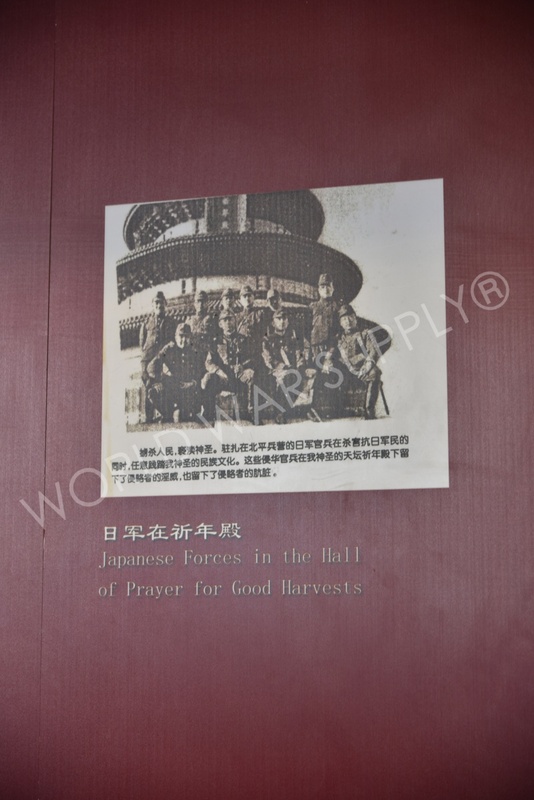 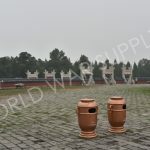 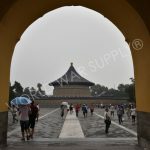 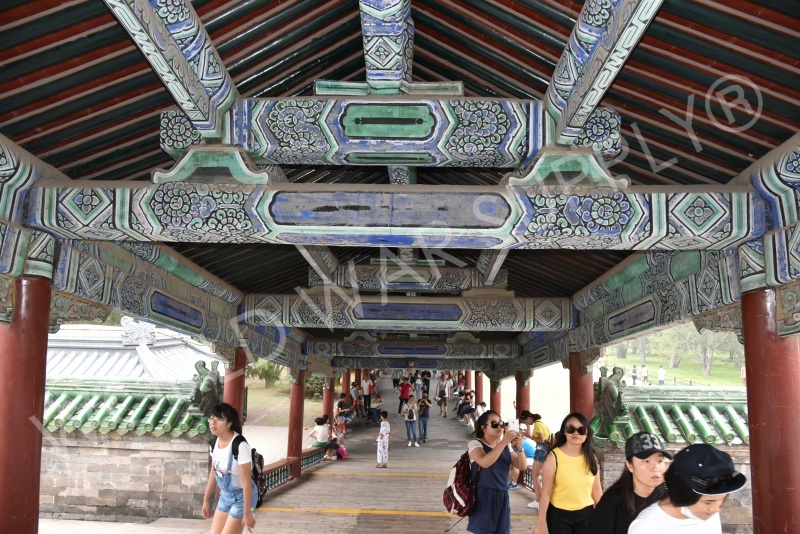 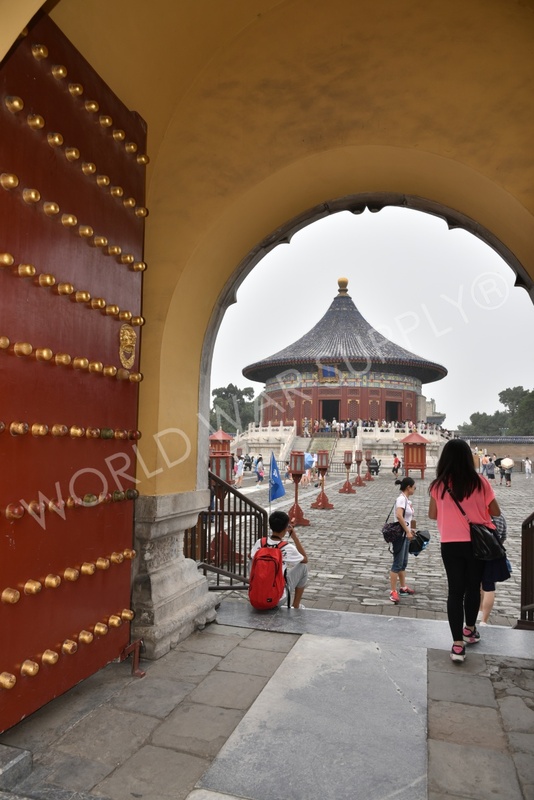 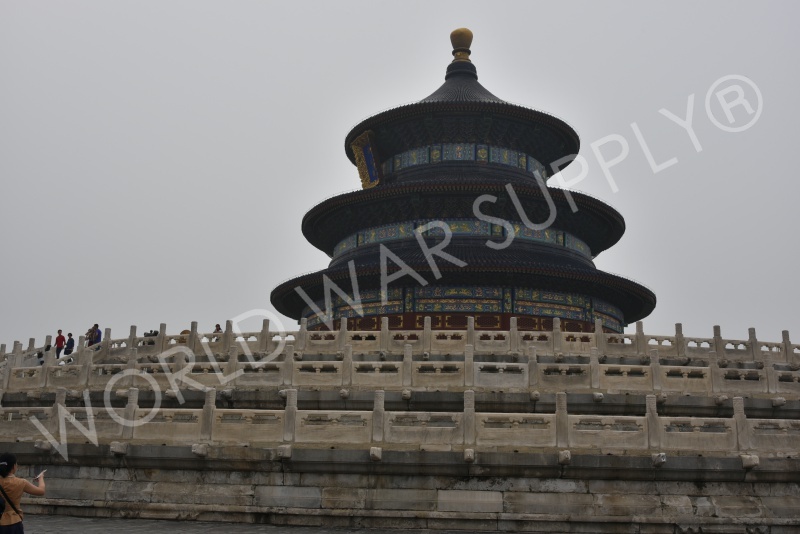 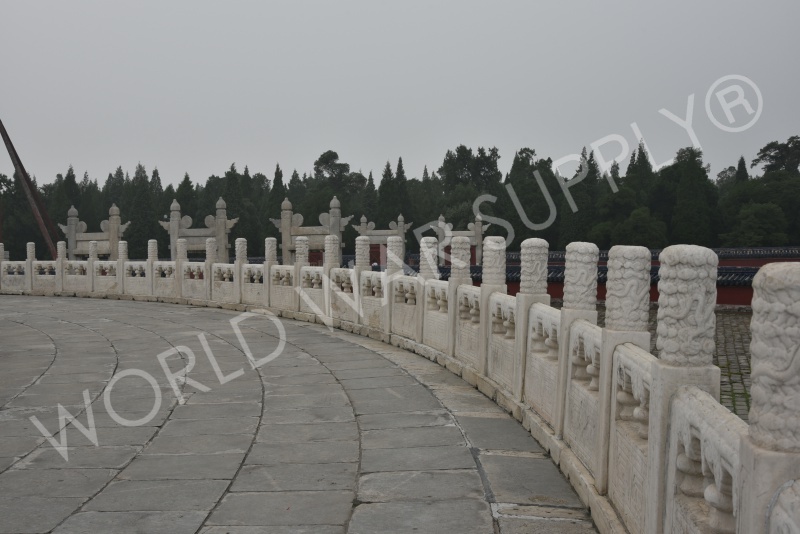 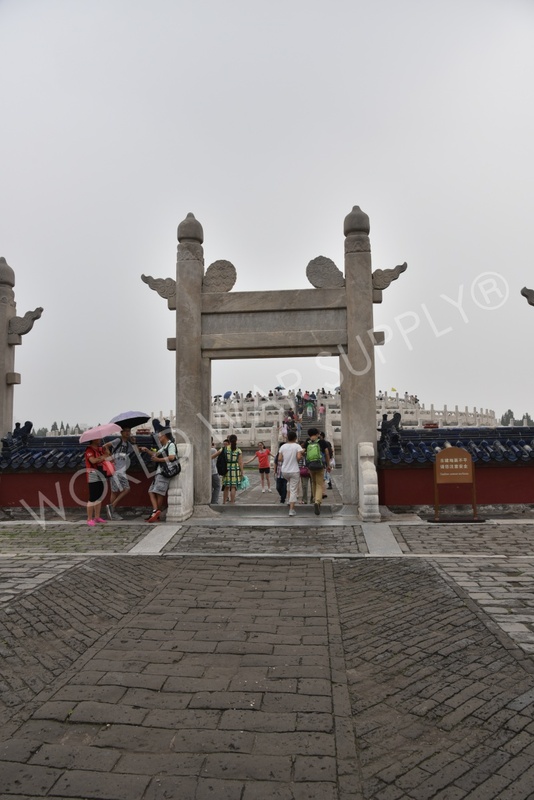 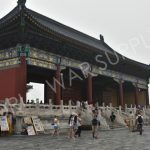 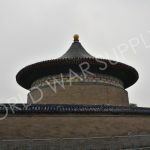 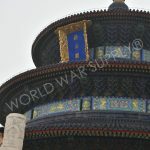 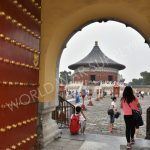 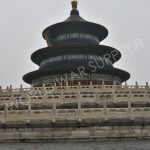 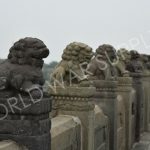 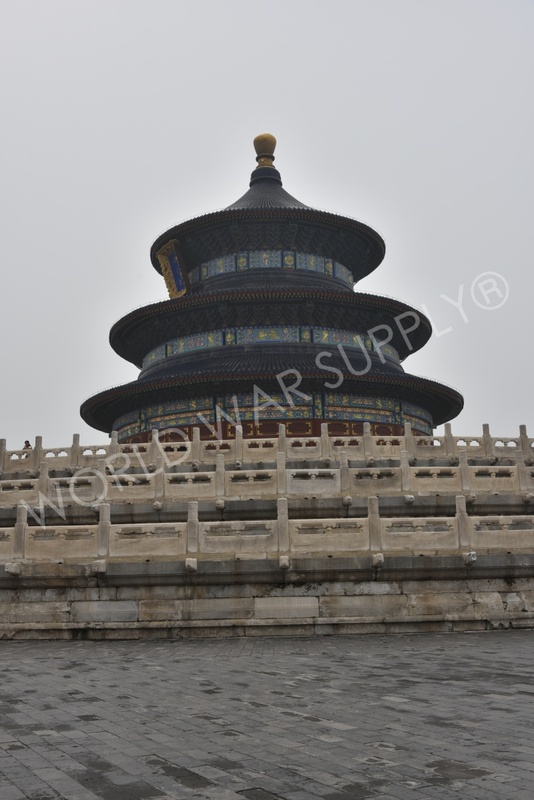 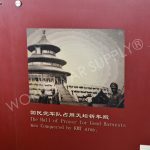 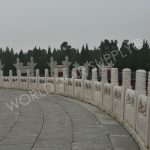 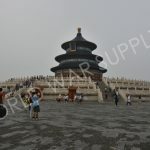 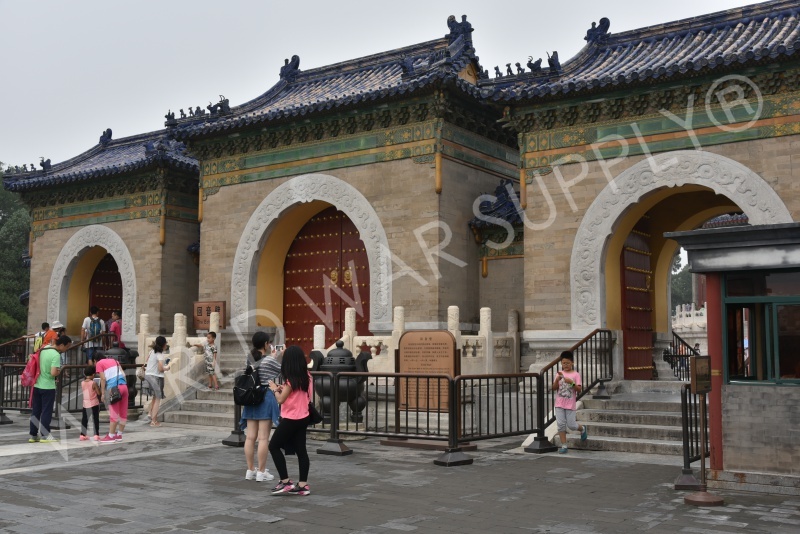 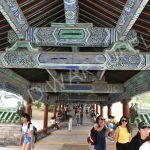 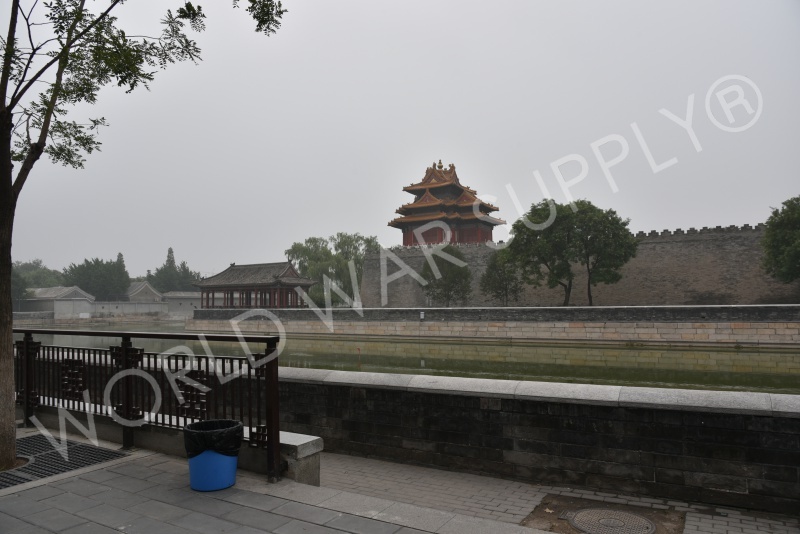 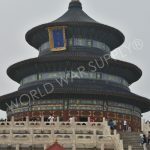 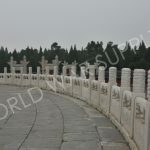 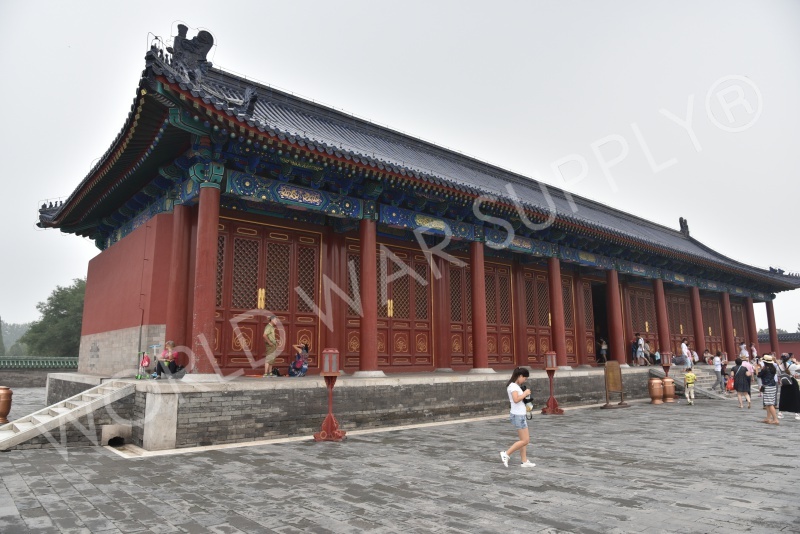 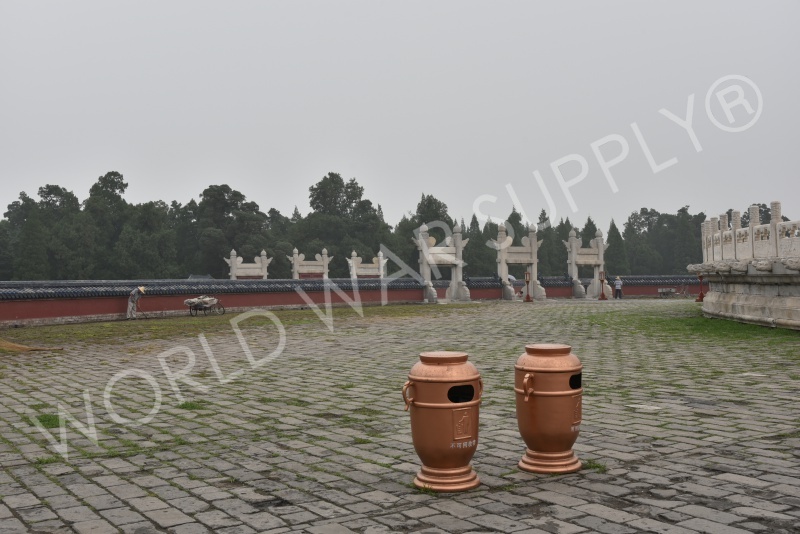 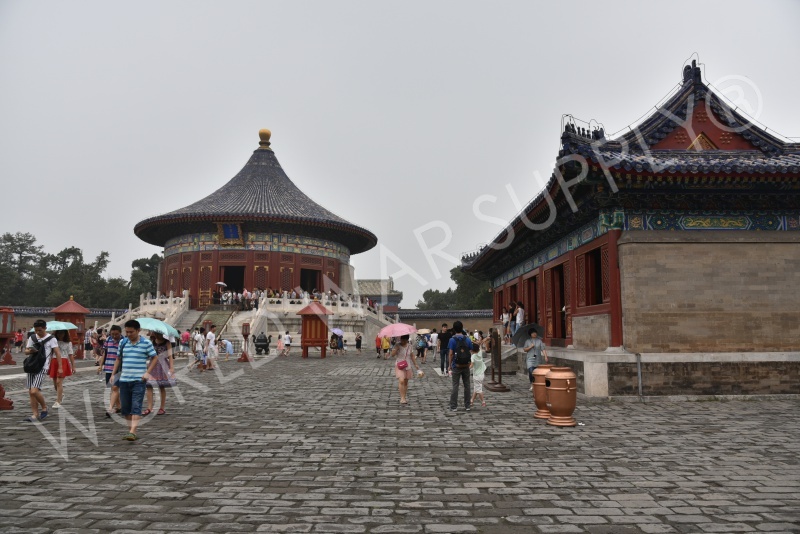 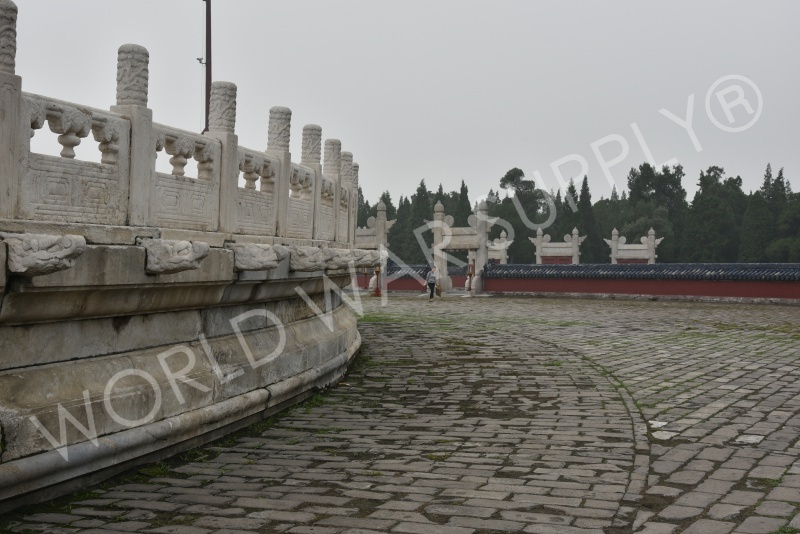 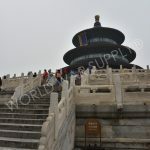 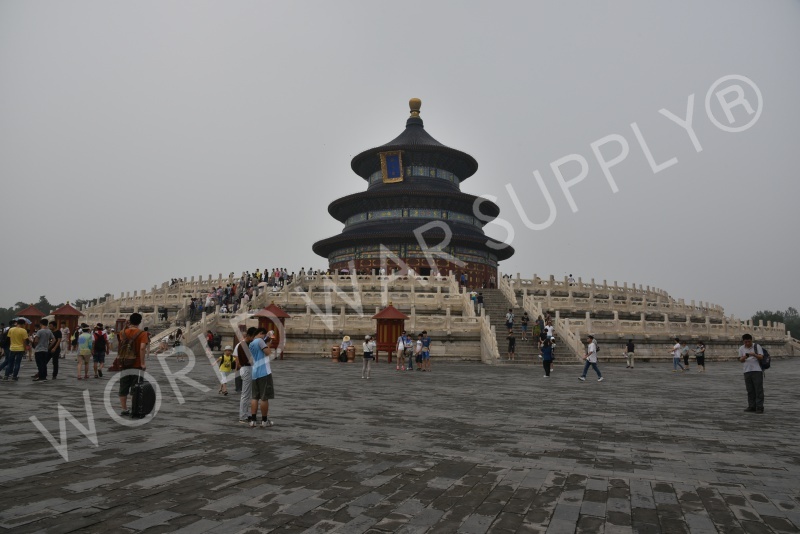 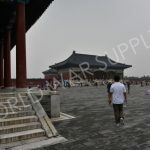 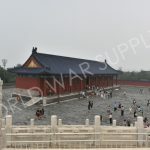 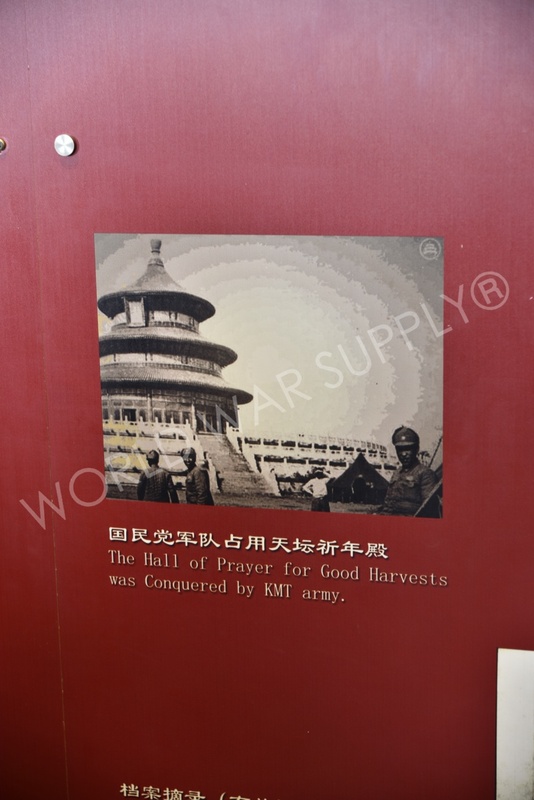 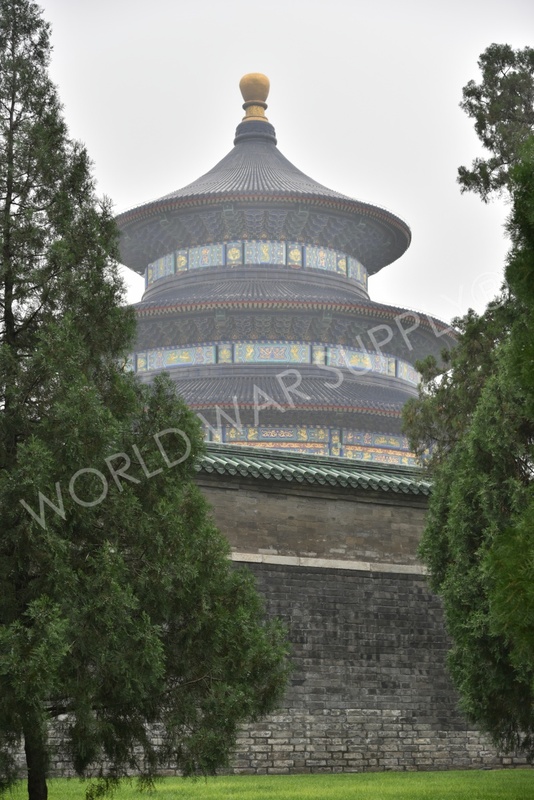 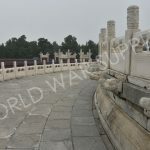 Based on Daoism, the complex was constructed from 1406-1420 with The Hall of Prayer for Good Harvests, The Imperial Vault of Heaven, and The Circular Mound Altar. 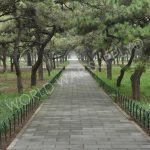 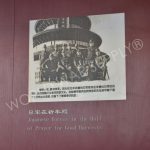 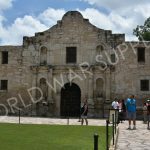 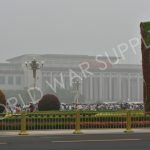 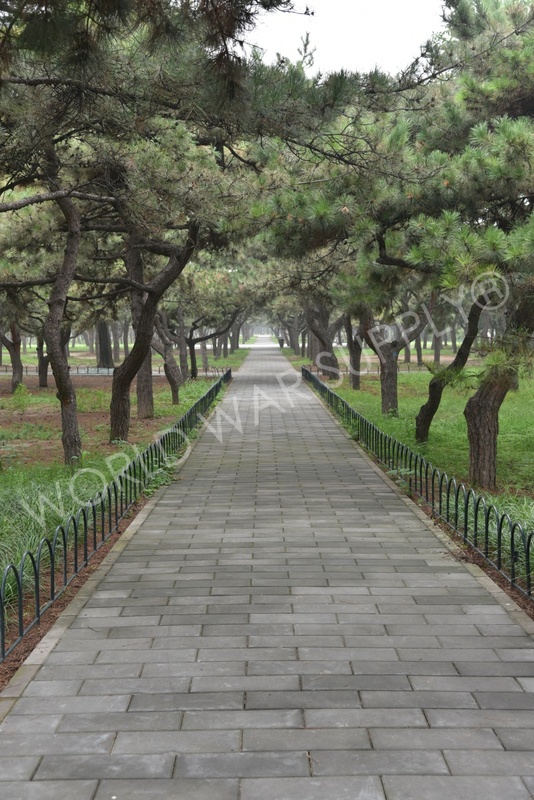 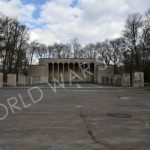 Up until 1918 the park was closed to the public and wasn’t fully persevered until the Olympic games in 2008 which were hosted by Beijing.